The vast majority of Holocaust photography, and the best known, was taken by German photographers. 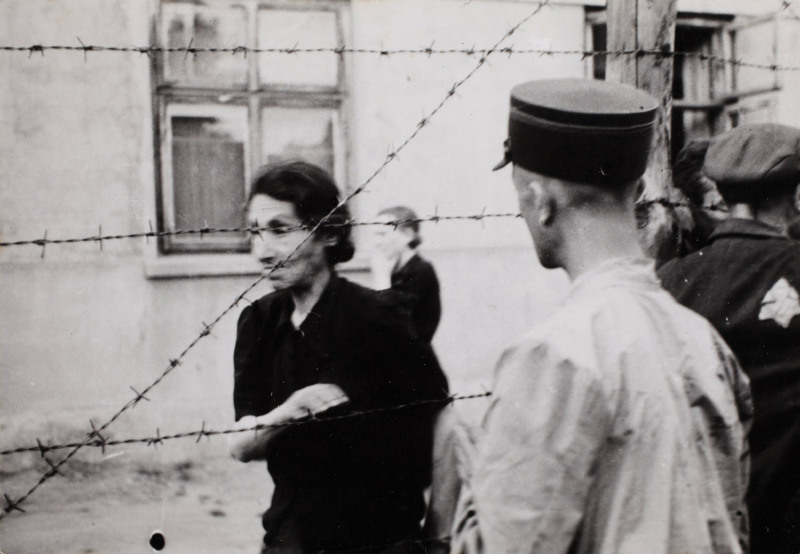 These photos include such iconic images as the Warsaw ghetto boy and the selections at Auschwitz. Therefore, we largely visualize the Holocaust through Nazi eyes. However, there also exists a considerable corpus of Jewish ghetto photography taken both by professional and amateur photographers. These photographs not only capture aspects of the ghetto hidden to the Germans, but also show layers of ambiguity and nuance that the official photos miss. How do these photographs differ from the better-known Nazi photographs? Does it matter who took the photo, or just what appears in the image?